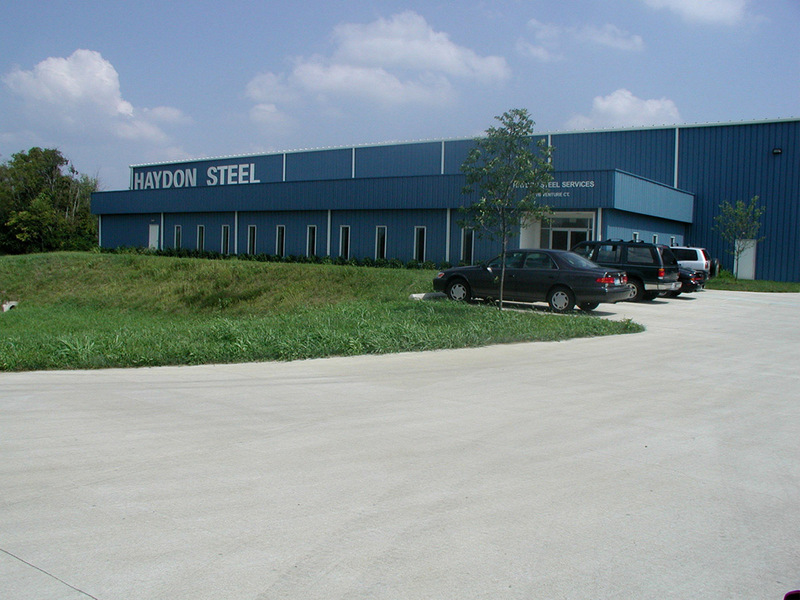 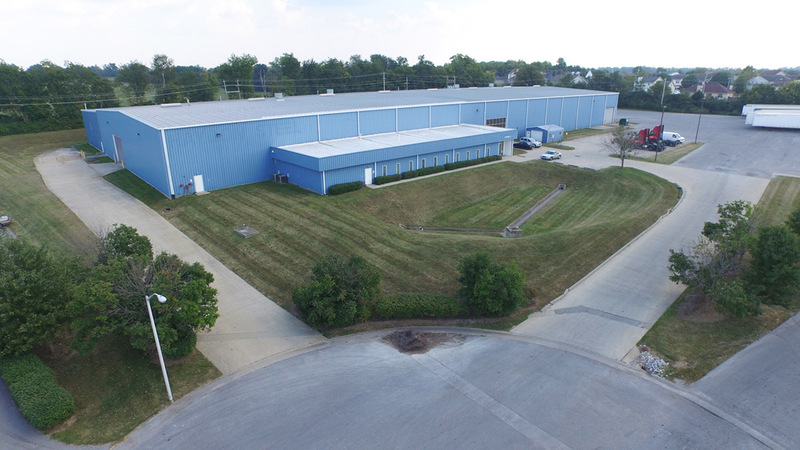 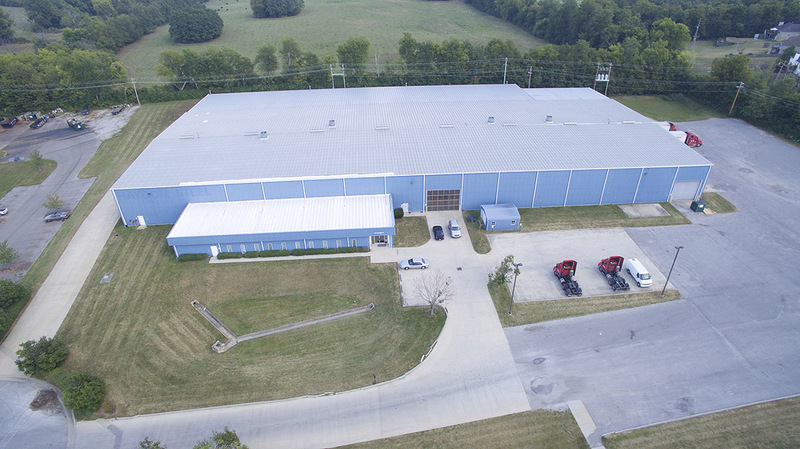 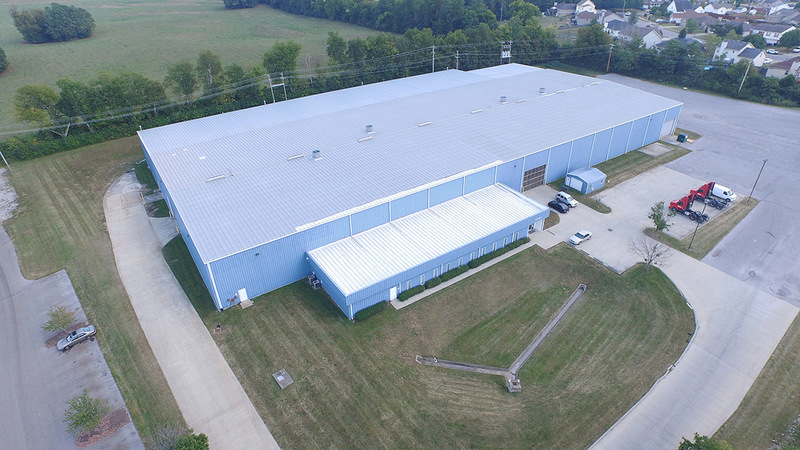 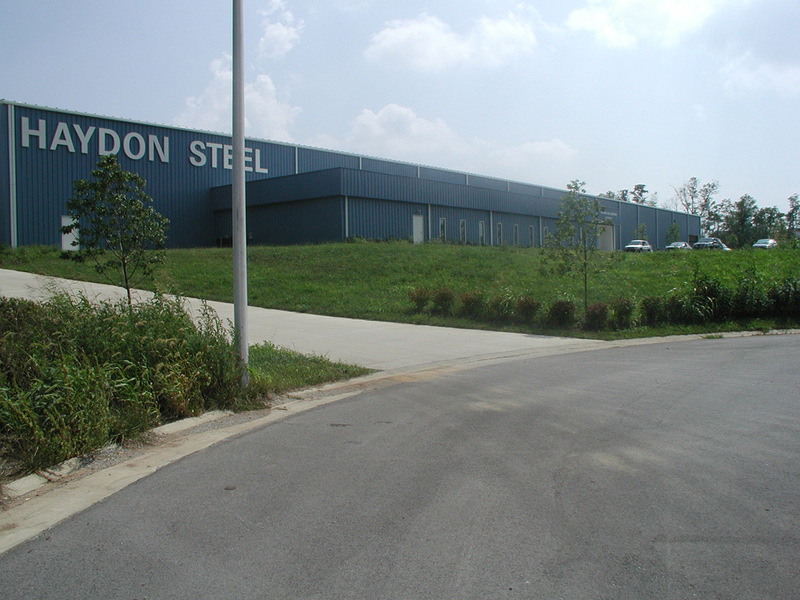 Designed new facility for the fabrication and distribution of steel products. 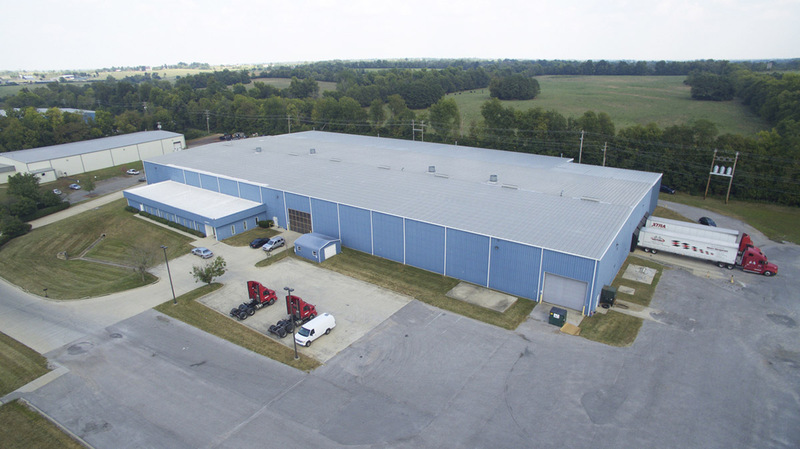 The building is a pre-engineered metal building with a separate office area for sales and administration. 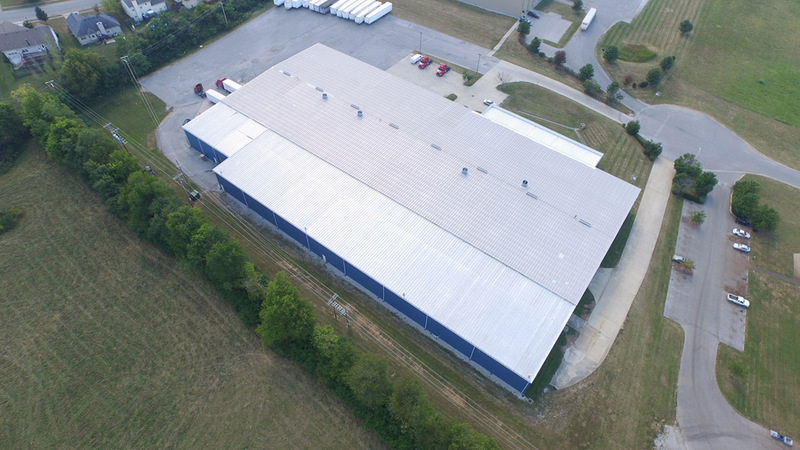 This building had (4) 5-ton separate cranes in the original building that ran from one end of the structure to the other end.